Allow me to clarify a couple of things about this so-called China controversy which has been going on for over a year. First of all, we were never denied permission to play in China. This was all drummed up by a Chinese promoter who was trying to get me to come there after playing Japan and Korea. My guess is that the guy printed up tickets and made promises to certain groups without any agreements being made. We had no intention of playing China at that time, and when it didn't happen most likely the promoter had to save face by issuing statements that the Chinese Ministry had refused permission for me to play there to get himself off the hook. If anybody had bothered to check with the Chinese authorities, it would have been clear that the Chinese authorities were unaware of the whole thing. We did go there this year under a different promoter. According to Mojo magazine the concerts were attended mostly by ex-pats and there were a lot of empty seats. Not true. If anybody wants to check with any of the concert-goers they will see that it was mostly Chinese young people that came. Very few ex-pats if any. The ex-pats were mostly in Hong Kong not Beijing. Out of 13,000 seats we sold about 12,000 of them, and the rest of the tickets were given away to orphanages. The Chinese press did tout me as a sixties icon, however, and posted my picture all over the place with Joan Baez, Che Guevara, Jack Kerouac and Allen Ginsberg. The concert attendees probably wouldn't have known about any of those people. Regardless, they responded enthusiastically to the songs on my last 4 or 5 records. Ask anyone who was there. They were young and my feeling was that they wouldn't have known my early songs anyway. Everybody knows by now that there's a gazillion books on me either out or coming out in the near future. So I'm encouraging anybody who's ever met me, heard me or even seen me, to get in on the action and scribble their own book. You never know, somebody might have a great book in them. So on this note, here's a inventive video for Dylan's Mostly Likely You Go Your Way (And I'll Go Mine from the landmark Blonde on Blonde. 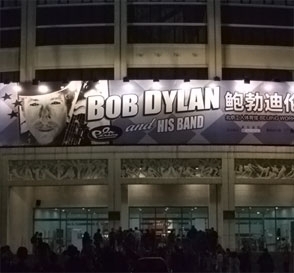 In an unprecedented move, Bob Dylan posted a message on his official website this morning addressing the controversy surrounding his concerts in China last month. 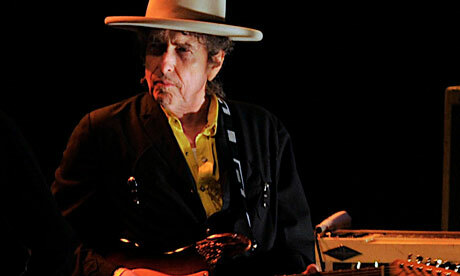 Unconfirmed reports had circulated that Dylan had allowed the Chinese government to censor his setlist. 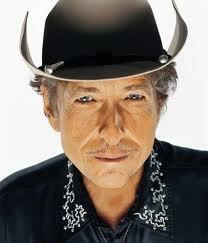 Some pundits took shots at Dylan over the allegations, particularly New York Times columnist Maureen Dowd. "The idea that the raspy troubadour of ’60s freedom anthems would go to a dictatorship and not sing those anthems is a whole new kind of sellout," she wrote in a widely mocked column. "Even worse than Beyoncé, Mariah and Usher collecting millions to croon to Qaddafi’s family, or Elton John raking in a fortune to serenade gay-bashers at Rush Limbaugh’s fourth wedding." She went on to chastise him for not playing "Hurricane" (which he hasn't played anywhere since 1976) and wrote that Dylan "sang his censored set, took his pile of Communist cash and left." We had our own thoughts on Ms. Dowd's column here. 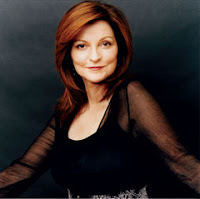 Never thought we'd see both Maureen Dowd and NT Wright hitting their mid-air motorbikes in the same year.